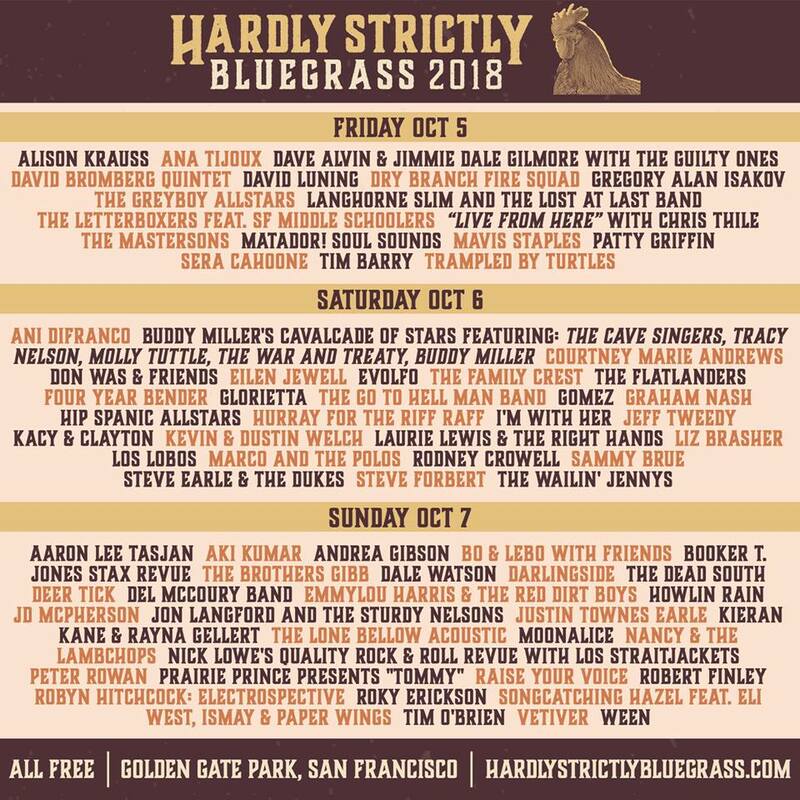 We’re pleased to announce TIM BARRY will be at the Bandwagon Stage 5;10-5:40 at the Hardly Strictly Bluegrass in beautiful Golden Gate Park in San Francisco. For schedule go here. Don’t miss out. See you there.